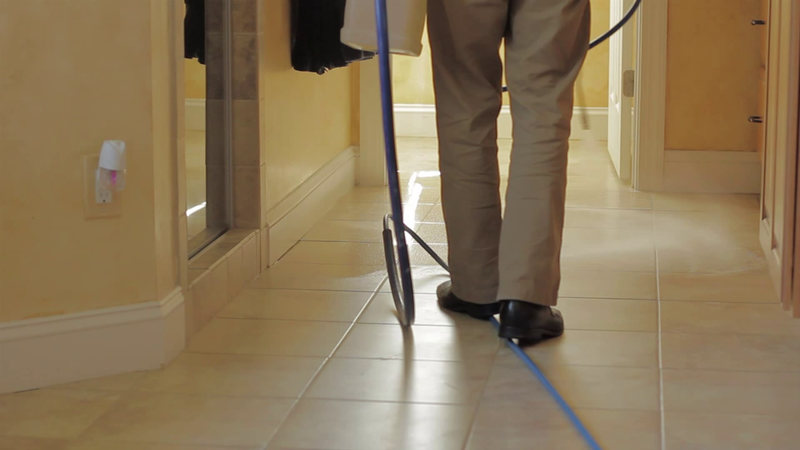 If all you want is a cheap, rinse-the-dirt-off-the-top cleaning, which you might find advertised for $49 for 2 rooms or $120 for 5 rooms and a hall, then I respectfully ask that you call another company. 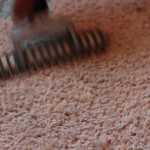 But if you want to protect your health – if you want to protect your investment in carpeting – if you want to protect your family from the countless bacteria, fungus, pollens, and dust mites that reside in your carpet, then you’re invited to call AllStates Restoration and More By AllStates Restoration Services a Carpet Cleaning NJ Company. 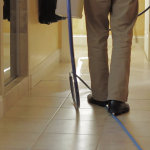 There is a big difference… Each carpet cleaning system has advantages and disadvantages. Some methods will get out only the dirt. 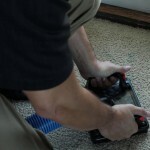 Other system will get out dirt, dust and grease. When others will get out virtually almost everything. Some are more expensive than others. 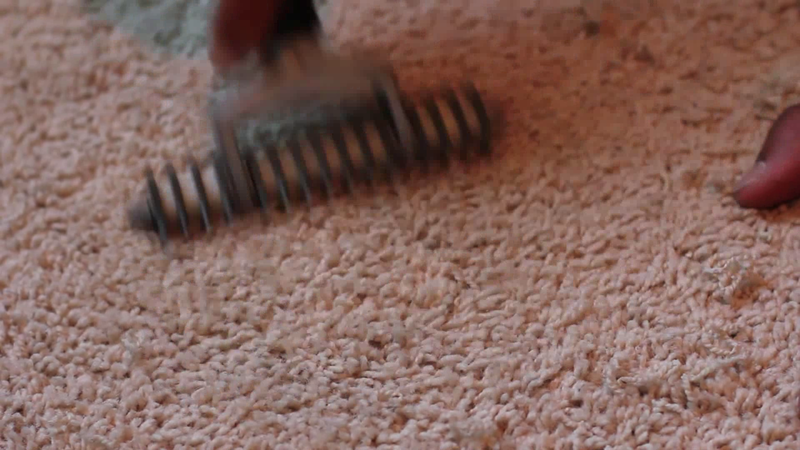 Some carpet cleaners provide guarantees and others do not. 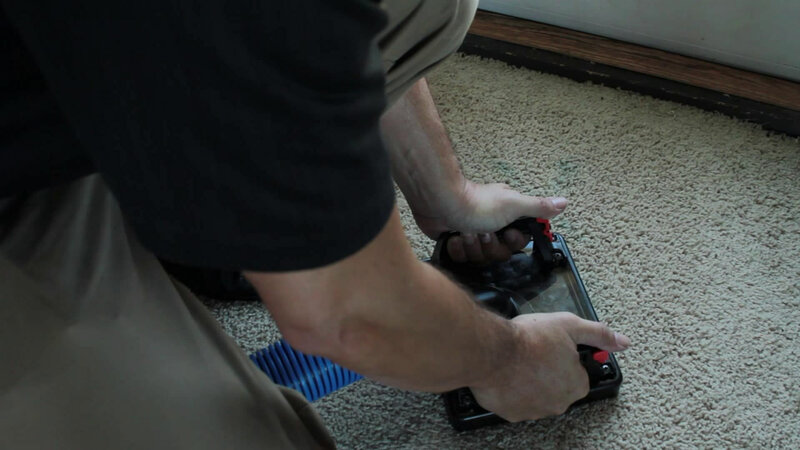 AllStates Restoration and More By AllStates Restoration Services is a NJ Carpet Cleaning company that services New Jersey (NJ) New York (NY) and the Tri-State Area. 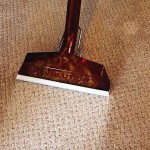 We clean carpets & upholstery and we specialize in a super-fast drying method. The products are safe for children and pets. At this time, we will do a walkthrough of your home with you, taking note of your areas of concern. I will tell you which spots you can expect to come out and which ones may be permanent. We will move a couple pieces for you at no charge. Large items such as: beds, dressers, and televisions will not be moved. Please have these items moved prior to our arrival if you would like them cleaned underneath. 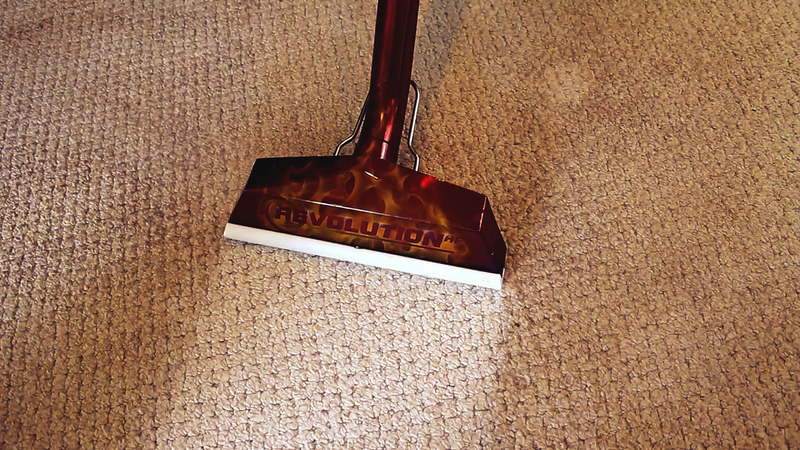 In general, large pieces that have never been moved aren’t subjected to regular foot traffic, so a simple vacuuming would do just fine.